It is a story of high standards, quality and freshness that lives from passionate people, who started with a great product and kept finding ways to make it even better. 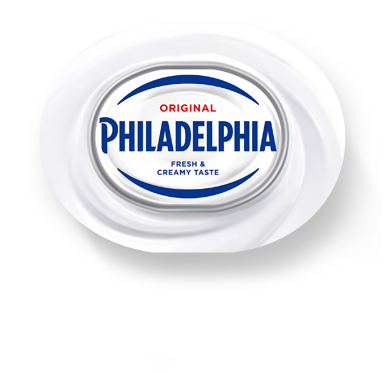 For more than 100 years we have been pioneering the cream cheese standards to bring you the great taste you love, because at Philadelphia we believe that dairy goodness makes everyday more pleasurable. 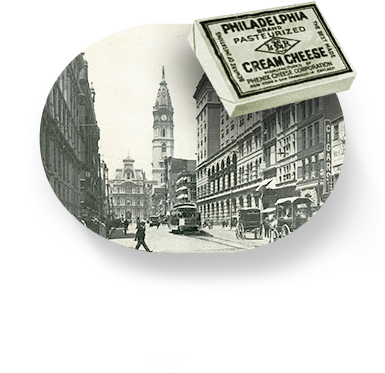 Here is where it all started when William Lawrence invented the first cream cheese in New York. 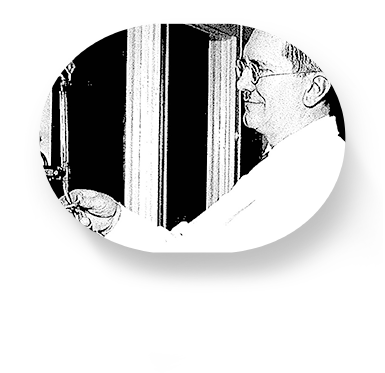 His mission was to bring fresher, richer taste experience to the cheese market. 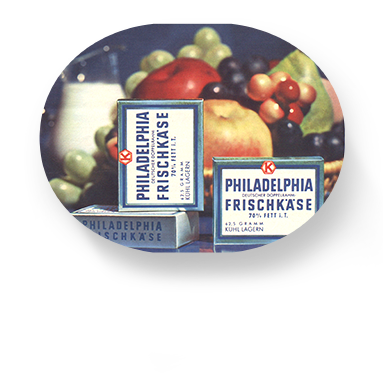 'Philadelphia' is first adopted as the brand name. It is named after the city of Philadelphia which was considered at the time to be the home of top quality food. 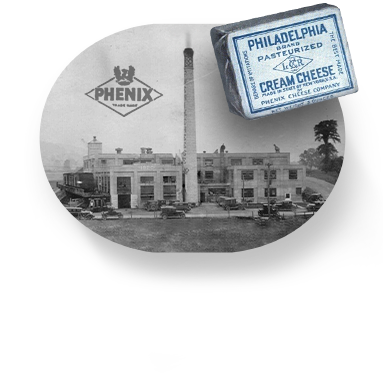 The Phenix Cheese Company of New York bought the Philadelphia trademark. 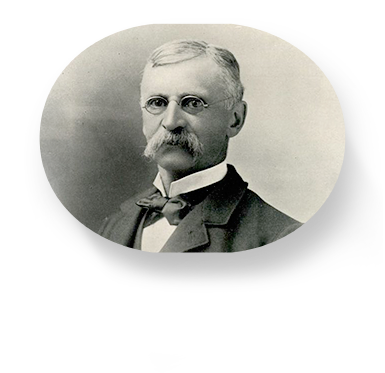 Oscar J. Links joins the company and his passion for Cream Cheese sets new standards with extended shelf life and preserved freshness and taste in aluminum foil packaging. 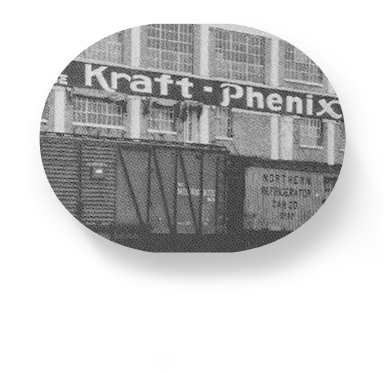 In 1928 Kraft merges with the Phenix Cheese Company and introduces the first automated packaging machine in 1935. 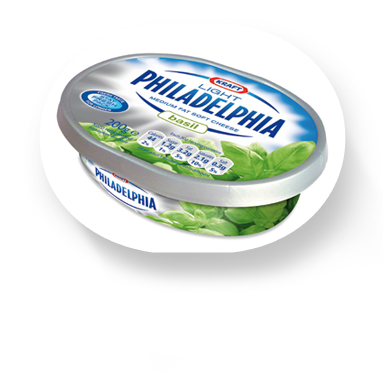 The only dairy product with guaranteed freshness for 21 days – Philadelphia – is introduced in Europe. Philadelphia now comes in different flavours, levels of fat. The fiddly foil packs are replaced with a handy tub. Freshness has a new shape. 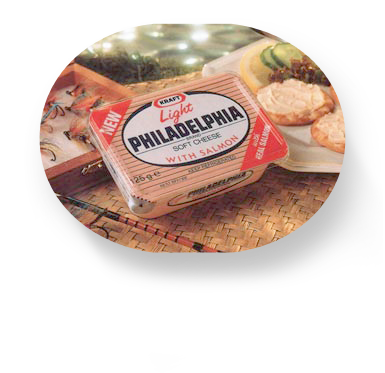 The oval shaped pack is introduced and set to become iconic for Philadelphia up to these days. Phenix Cheese Company - N.Y.
We believe in the power of everyday moments. Life is better when you consciously appreciate the small everyday magic when you connect with your loved ones, with yourself or people you meet along the way. Philadelphia’s signature taste – the mix of freshness and creaminess - surprises you and awakens your senses, to help you fully appreciate that moment in your day.